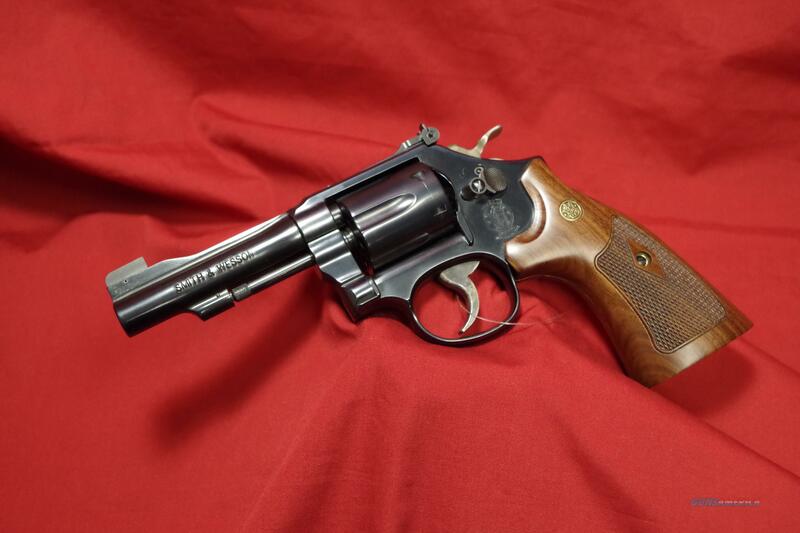 Description: Model 48-7 .22 WMR Revolver, 4" Barrel. Part of Smith's classic series. NIB.